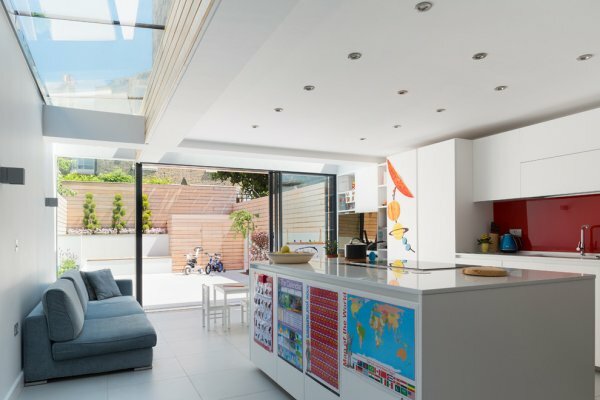 Kitchen is one of the –if not the– most important rooms in a house that is used the most on a daily basis. Everyone is always going in and out of it. Really, there is no day when a kitchen is not used. It is a place where family interacts and communicates. It is actually because of how much it is used that how unorganized it can become sometimes. We handle food in there and all kinds of utensils, so it is logical to make it a mess everyday. 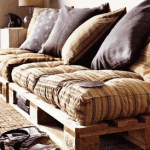 It can be hard to keep it clean and presentable, but when you know how to organize it doesn’t have to be messy all the time. 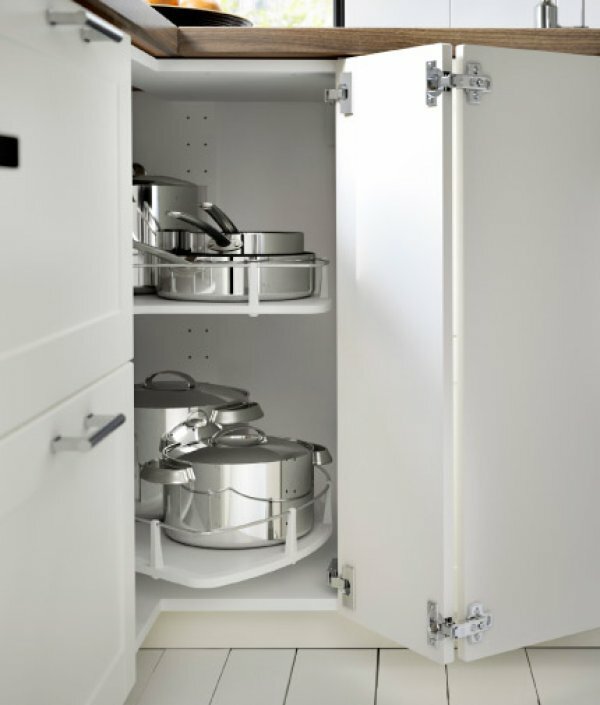 There are ways to organize a kitchen that will help to make it look nice and clean. 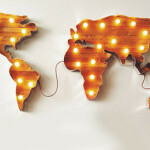 Plus, these ways are super simple, easy and cheap. 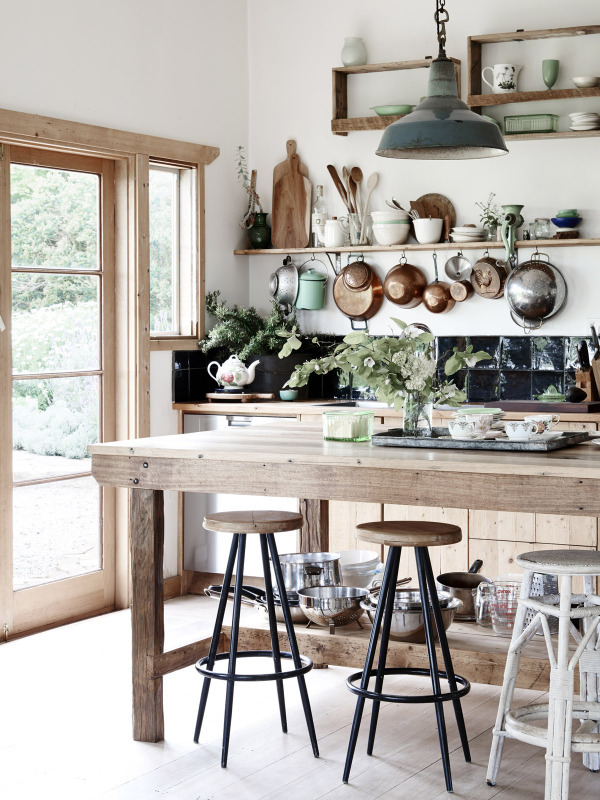 So, to help you keep your kitchen organized, the following list will tell you the best ten ways to make it look like a kitchen pulled straight out from a magazine. Sometimes, we can see the cabinets and drawers of our kitchen full of utensils and things that we use almost everyday. But then it can be a mess to look for something on a drawer full of things. 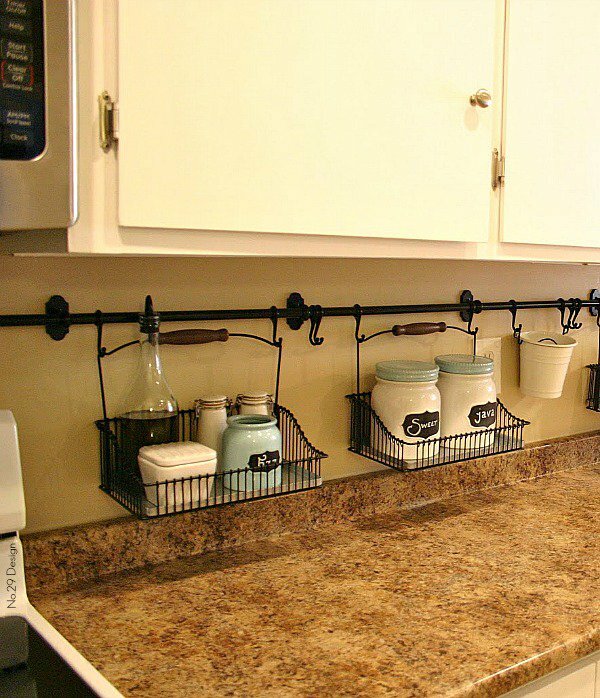 Make the most of a wall by hanging aprons, pot holders and dish towels on pegs. Even if you use most ingredients and utensils often, you will always use some more than others. For instance oil, salt, a spatula or whatever you use the most, place it all together where it is never out of reach. This way you will be able to quickly grab and put back whenever you need to. The fridge can be one of the things in the kitchen that is always a mess and you have to move everything out of the way just to get the milk. 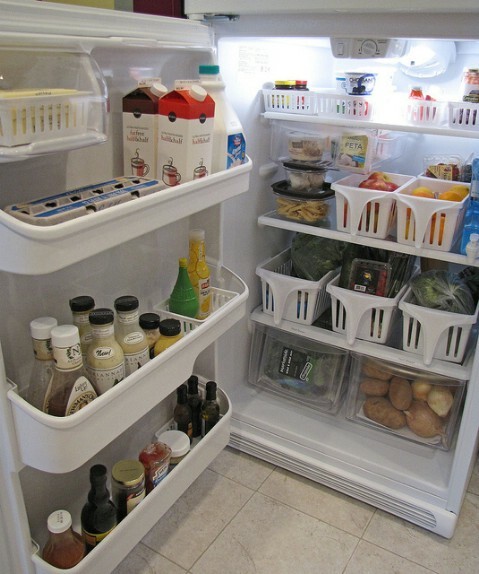 One of the best ways to organize a fridge is placing similar things together and make sure they stay that way. Also, a few baskets to make everything even more tidy is never too much. The kitchen can be a very dangerous place for children. To make it a safe and nice place for them just use height to your advantage. Place knives and electrical items somewhere high and unreachable for them. But do place their snacks and food somewhere they can get it without help. 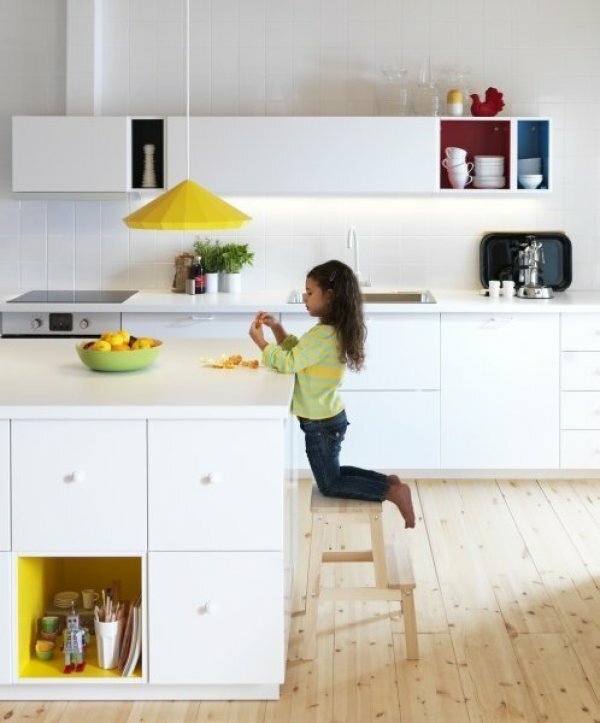 Occupation for kids on cabinets. Source: Granit. Kitchen helper (via Guide Craft). 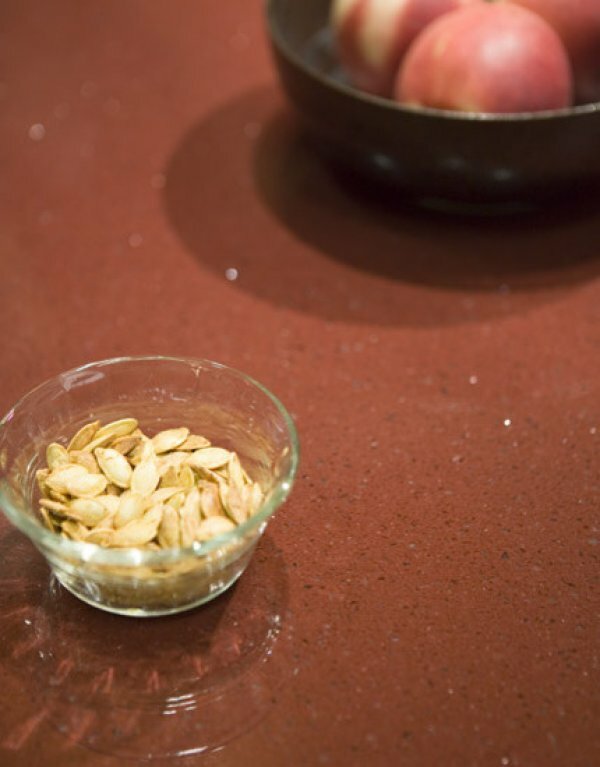 Corian counter-top (via KB Designs 4 Dining). 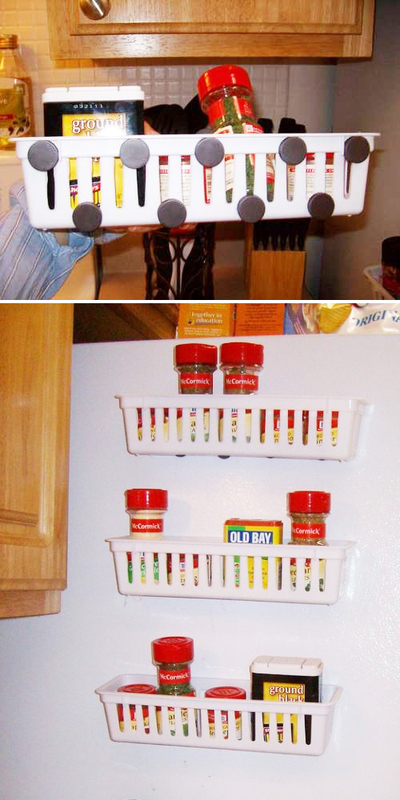 This is one of the greatest methods for organizing and cleaning a kitchen. 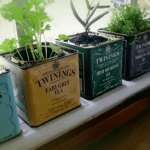 Many of the things we have in our kitchen are things that we never use but always keep. So, to know which things to keep and which to donate or give away get a box and put every utensil in it. Keep everything there and whatever you take from the box to use, put it back in its original place. 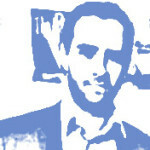 If after a certain amount of time –one or maximum two months– something is still in the box, then you don’t need it anymore. To make everything more accessible and quicker to get, take everything out and separate it in groups. 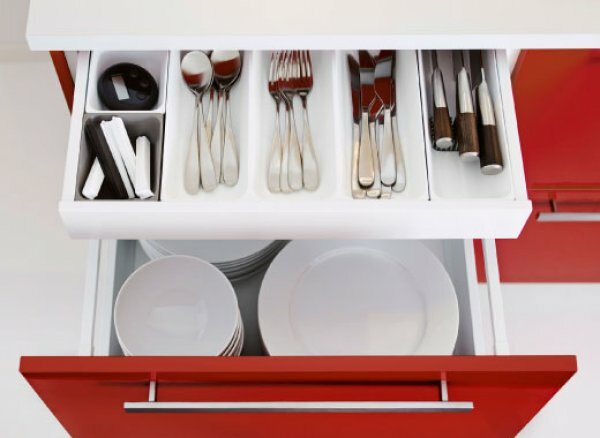 All similar items and the ones you usually use together put them in the same drawer or cabinet. 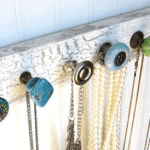 This will make everything easier to find and less messy to put away again. Grouped products in shelves (via IKEA). Corner cabinet carousel (via IKEA). 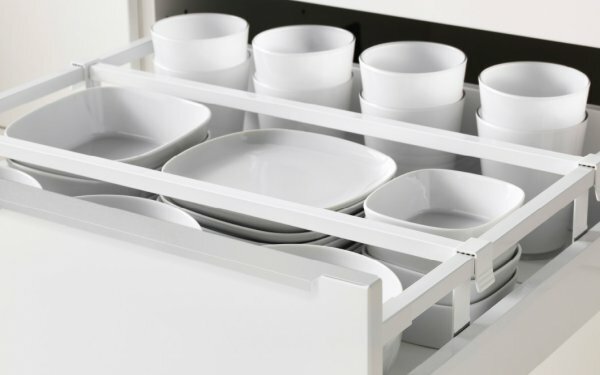 If you are crazy about organization and having everything in place, then drawer dividers are something you cannot not have in your kitchen. These dividers have different compartments so you can pace everything in them and be sure that they won’t mix with each other. 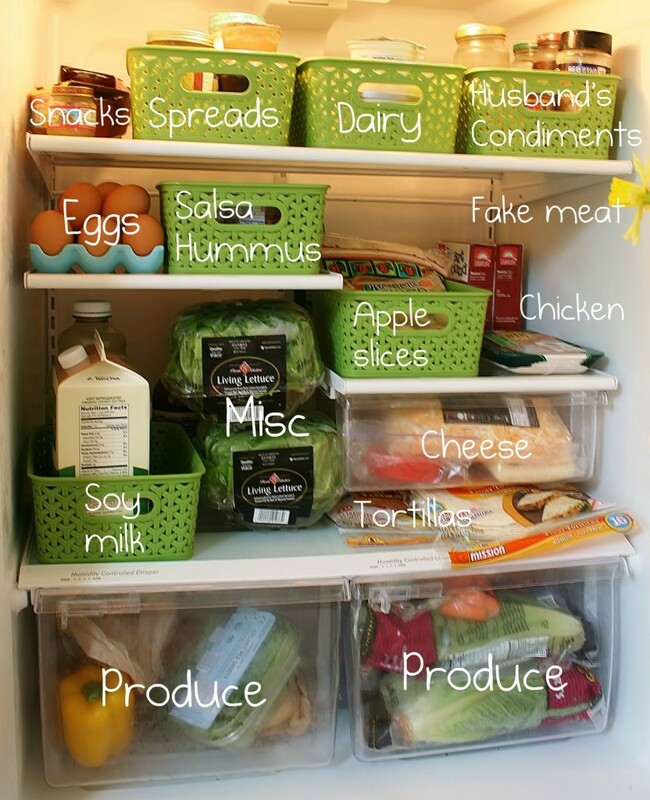 You would be surprised of how much more you could store in your pantry if you use your imagination. 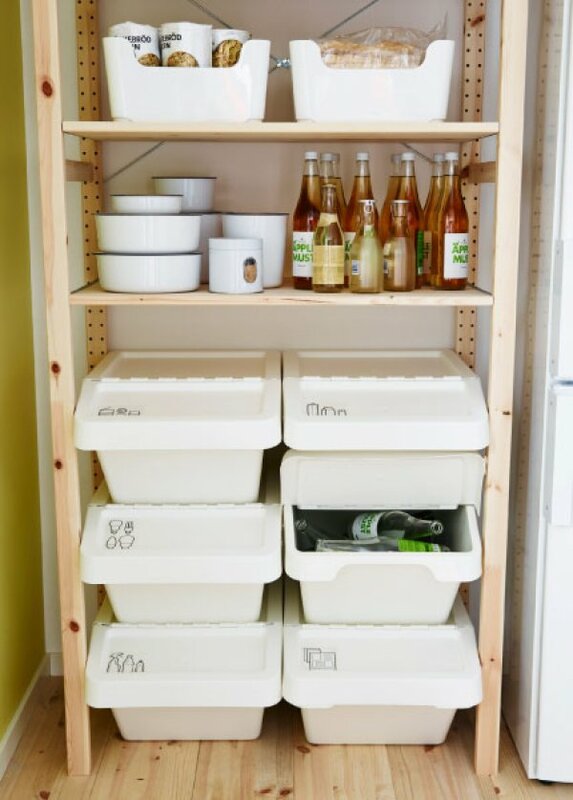 For example, you can use the inside of the doors to hang little metal baskets and use them to store cans, sodas and anything else you can fit it there. 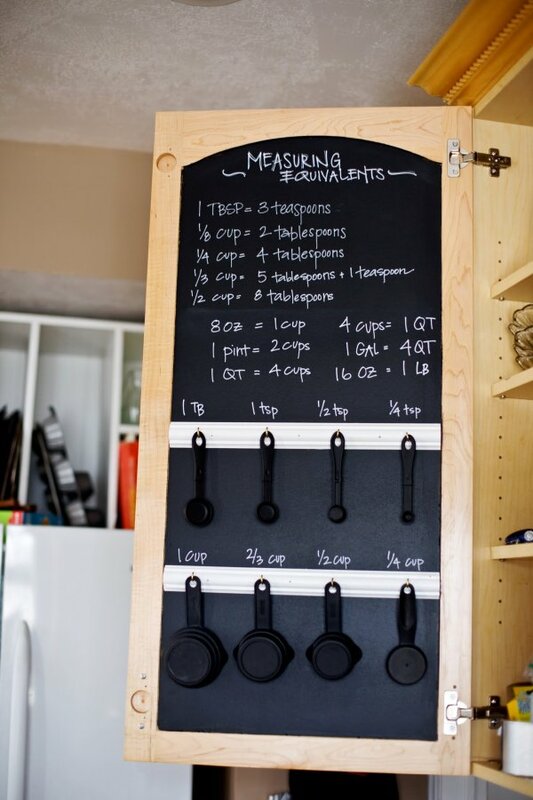 Inside cabinet door spoons holder with chalkboard (via Mandi Tremayne). 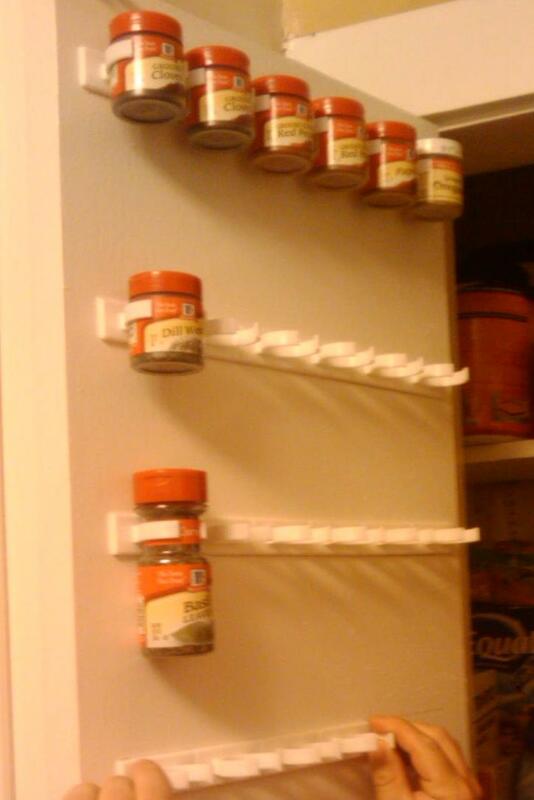 Pot lid holder (via Container Store). 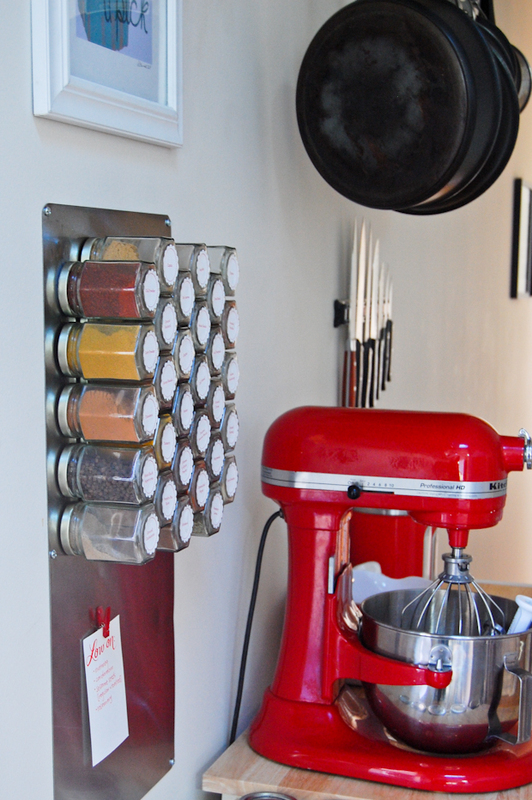 You may have already seen this before, but getting a rack and installing it on the ceiling to hang pans is one of the best ways to organize and use space. 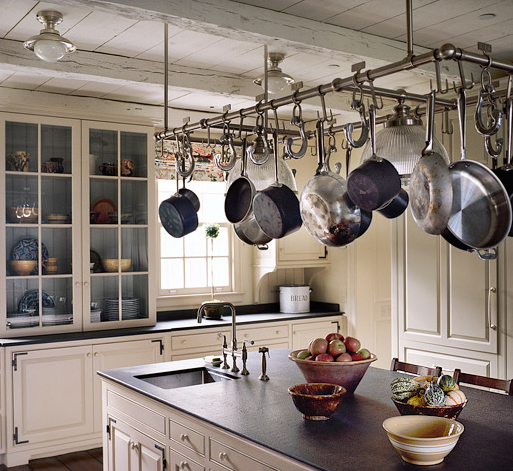 Pans take up a lot of space, so hanging them in the ceiling makes them more accessible and occupy practically no space. 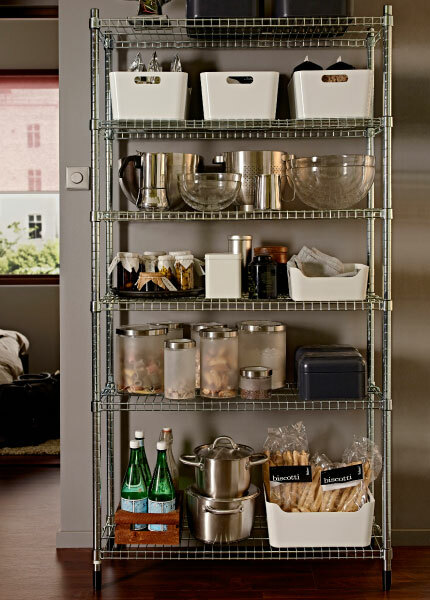 Getting big nice clear containers is not only a great way to organize your kitchen, it is also a very trendy way to decorate it. Instead of storing big bags with nuts, almonds, packets of cocoa or candy, displaying them in containers will help you keep everything in place as well as knowing when you are running out of them. 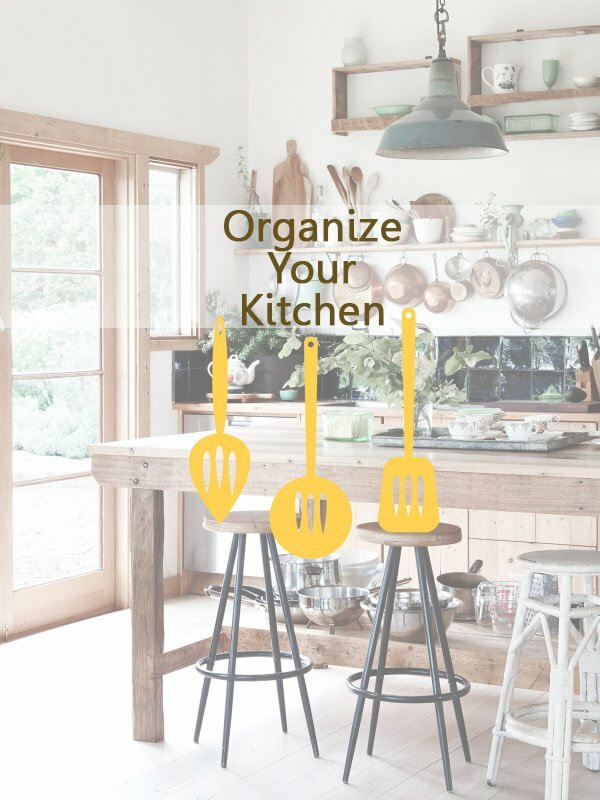 So, as you can see all of these ways of organizing your kitchen are completely simple. 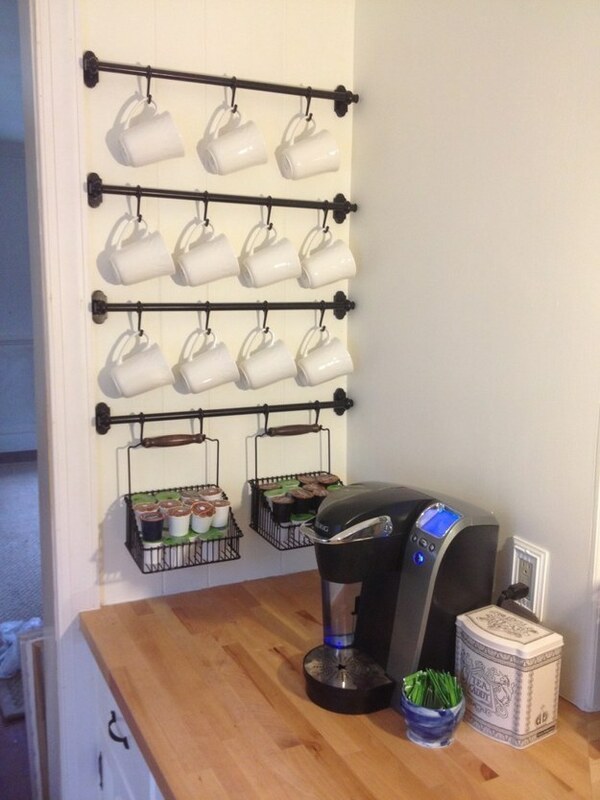 You don’t need anything except a few racks and pegs to keep it looking nice. If you really want to keep your kitchen clean, you can. It can seem like a mission impossible, sometimes – especially if you have children – but it is not. Another perk is that you don’t need to spend money on it. Yes, you may have to, for some things like containers, racks and dividers, but it is nothing out of this world. And you can find all of those items at great prices if you know where to look. 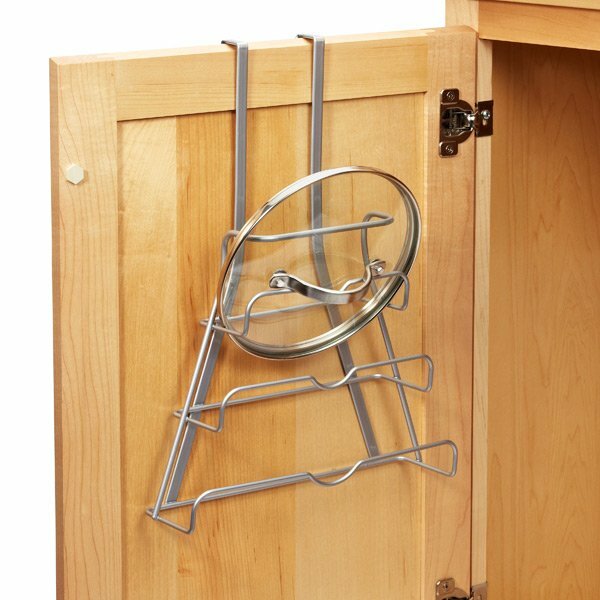 Look at it as an investment, it is a small amount of money and it will bring your kitchen the organization that it desperately needs. 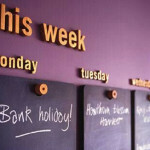 Make sure you don’t forget any of these tips. If you try them, you will see how great and how effective they are. So give them a shot, you will be surprised what a big difference it will make.